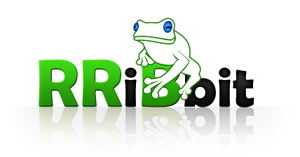 Description RRiBbit is an Open Source Java application framework that eliminates dependencies and simplifies code structure. It can be used as an Eventbus, but improves upon this by being compatible with existing code and allowing bidirectional communication between components. It also supports Remoting, so that you can use Eventbuses that run on other machines, complete with failover, loadbalancing and SSL/TLS support.